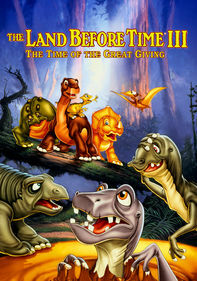 Littlefoot and his pals are back in this sequel to animator Don Bluth's opus about warm and caring dinosaurs. 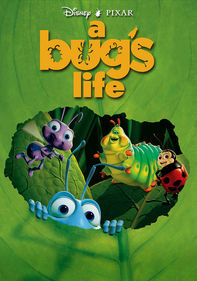 Now living in the Great Valley, the pint-size reptiles spot a pair of egg thieves from a secret hideaway they've made. Eager to prove themselves, the dinos track down the missing eggs. 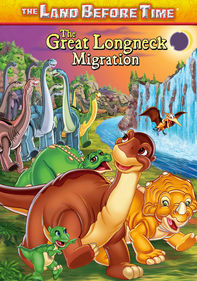 But in the process, they open up their valley to evil outsiders and Littlefoot ends up lost in the frightening Great Beyond. 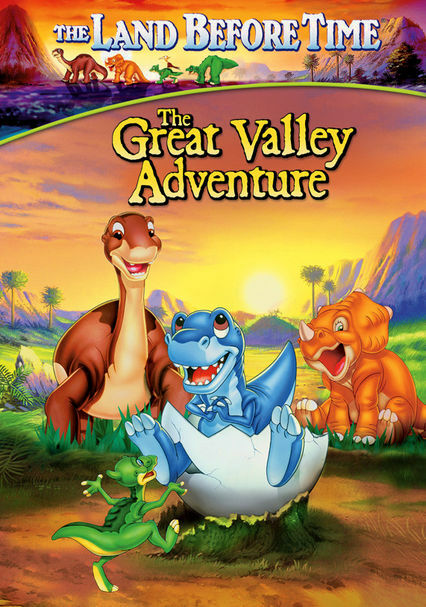 Parents need to know that The Land Before Time II: The Great Valley Adventure, is part of a series of movies starring animated baby dinosaurs. 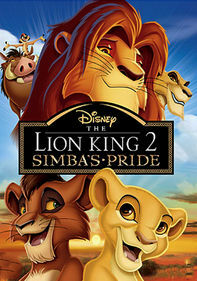 While some of the scenes involving large, snarling, and sharp-toothed dinosaurs might be a bit scary for younger viewers, the overall takeaway from this movie is the importance and beauty of the cycle of life, from youth to old age. 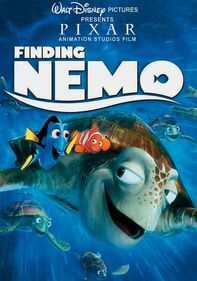 Characters care for an unhatched egg and learn the ways of nature when the hatched baby dinosaur must follow its ingrained needs for survival. 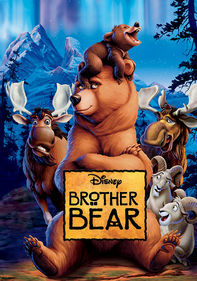 Watching this movie can inspire discussion between parents and kids about the responsibility and care of animals. Some of the larger dinosaurs snarl, growl, and reveal sharp teeth. 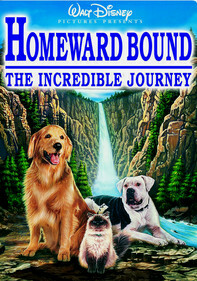 Characters come close to falling off of cliffs, and face down a rock avalanche. Teamwork, responsibility, and friendship can accomplish great things. The cycle of life, from birth to old age, is a beautiful process. Not everyone is the same, and that's what makes life interesting.